An Interactive Whiteboard is a type of touch-sensitive board, connected to a computer, it has the power to transform any classroom into a dynamic learning environment. 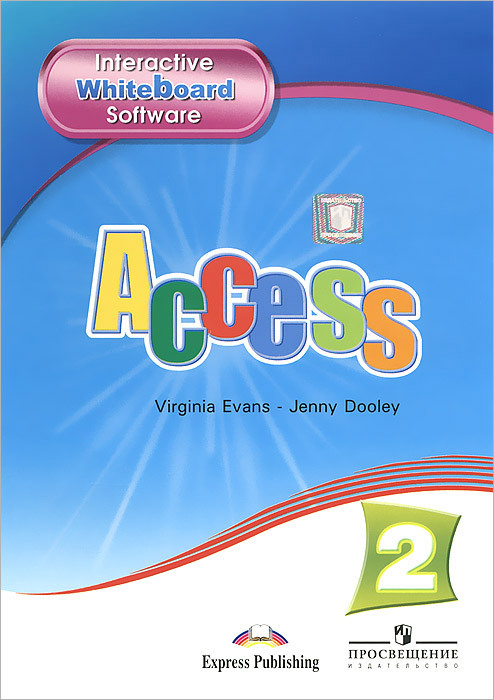 This software is compatible with any Interactive Whiteboard and is designed to follow the Access 2 course. The coursebook activities are projected onto the board and every activity is digitally enhanced by additional features such as: - The audio of the task. - Songs. - Suggested answers and models. - Additional references such as illustrations, word definitions etc. This software eliminates the time-consuming preparation and set up of equipment such as TVs and players. A simple touch on your board instantly takes you exactly where you want to go.